Actress Rashmika Mandanna who is basking in the success of Devadas, Geetha Govindam is busy with a handful of projects in Telugu. The actress is currently working with Vijay Deverakonda Dear Comrade. Actress endorse brands who pay huge cheque’s and very few stars come up for endorsing a social cause or an awareness program. Rashmika Mandanna has come forward for an awareness campaign. 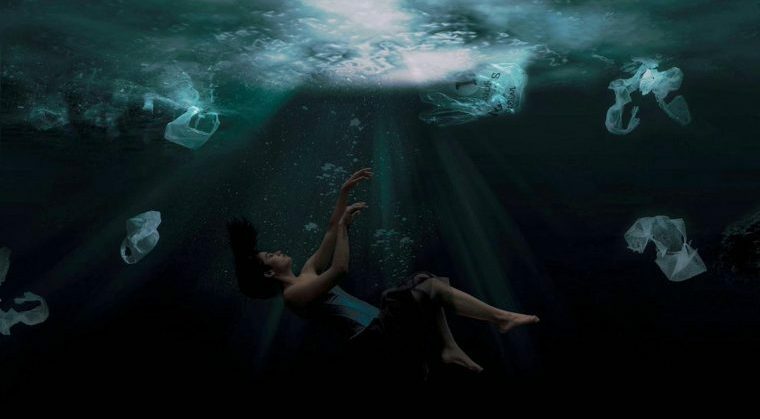 The actress did an underwater photo shoot in Bellandur lake regarding water pollution awareness. The actress shared it via her social media platform. Previous articleప‌డిప‌డి లేచె మ‌నసు ట్రైల‌ర్.. అంద‌మైన ప్రేమ‌కావ్యం..
Mohan Babu wishes Manoj in the best way!